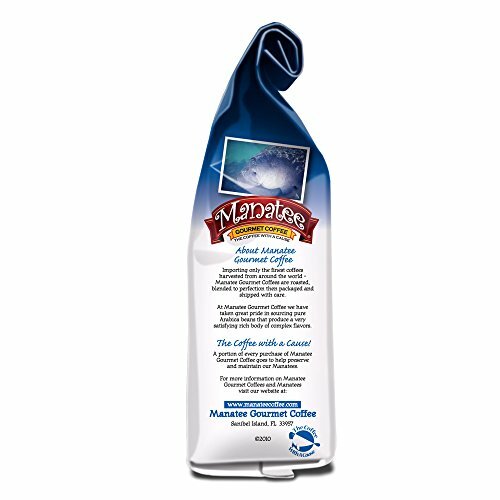 Manatee Coffee produces smooth tasting, well balanced blends of low acid and flavored coffees. We donate a portion of the proceeds from the sale of our well balanced coffees to Save the Manatee Club.COFFEE WITH A CAUSE: Manatee Gourmet Coffee brings you the flavor of quality Arabica coffee roasted & blended to perfection, while supporting Save The Manatee Club. We import quality coffee beans from Brazil, Columbia & Sumatra for a full bodied brew. WHOLE BEAN OR GROUND: Do you prefer to grind your own coffee beans fresh each morning, for the perfect pour over, press pot or cold brew, or do you prefer the simple convenience of pre-ground coffee? 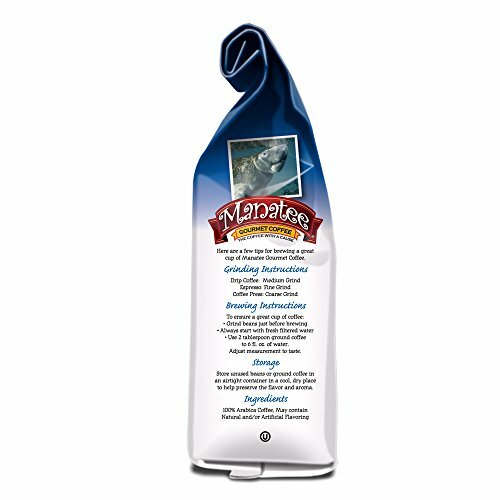 Manatee Coffee has a variety of blends in both forms. 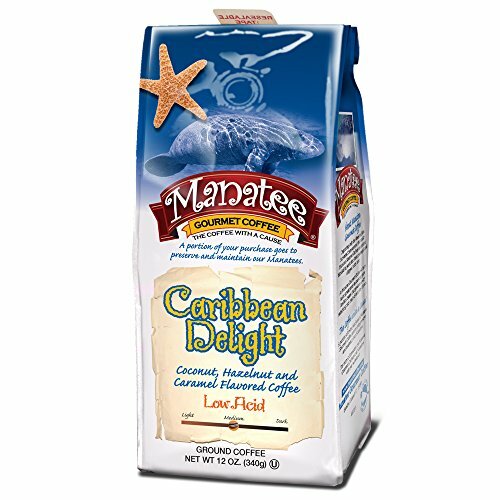 FLAVORED COFFEE: Manatee Coffee’s Caribbean Delight is the flavor of the tropics in a cup. 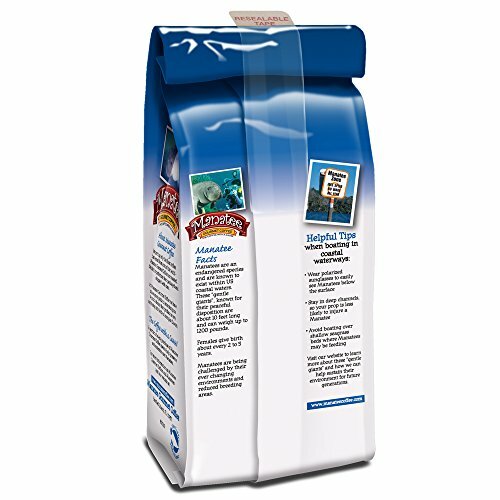 A rich, medium roast coffee flavored with hints of coconut, hazelnut, and caramel. 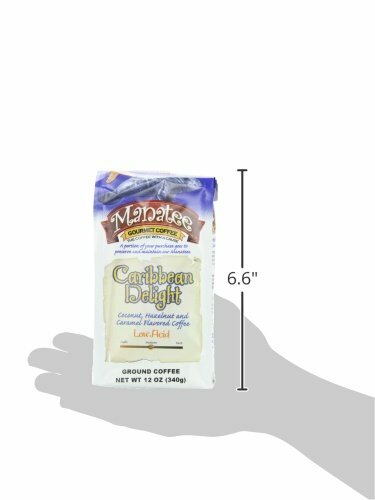 Caribbean Delight is available in decaf or regular so you can enjoy a cup anytime.